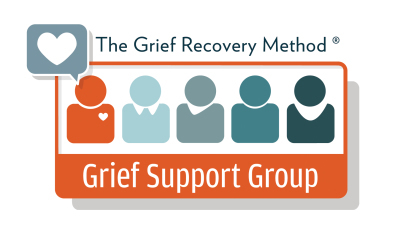 8-week programme to learn how to complete the actions necessary to recover from grief. Grief is defined as the “conflicting emotions that follow the ending or change in familiar patterns of behaviour". This complex emotional state has nothing to do with our intellect. We cannot rationalise ourselves better. Therefore any "treatmeant” that appeals to our heads and not our hearts is doomed to fail. The Support Group is exactly what it suggests - a group of people working on their own recovery alongside others, taking each small step together. 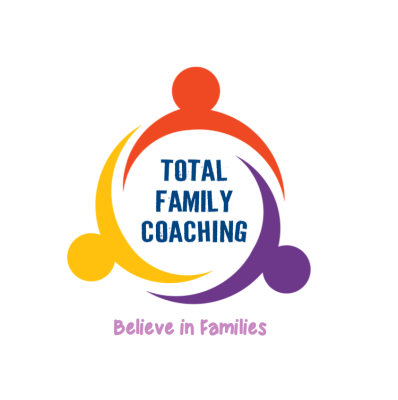 No matter how recent the loss, The Grief Recovery Method can be used to complete the unfinished business generated by any loss and allow the griever to return to a full state of "aliveness".